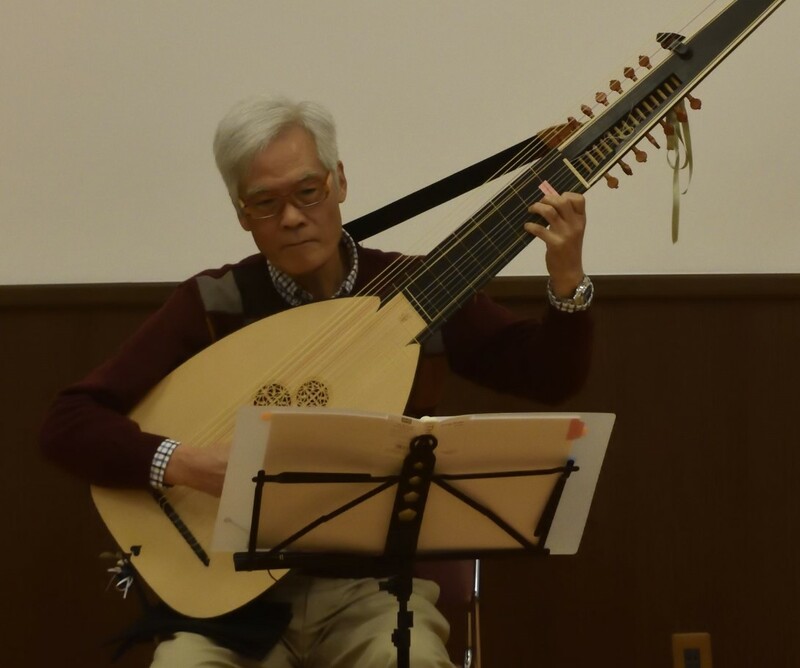 リュートわーるど -Lute World-: National Library of Wales. Tanat, Thomas Brogyntyn Lute Book, 1593-1669 [Brogyntyn MS I.27], A volume, c. 1595, containing some forty-nine pieces of lute music, in an unidentified hand, the song titles originally written in a cypher alphabet but these mainly later erased and transliterated (see Robert Spencer & Jeffrey Alexander (eds), The Brogyntyn Lute Book (Kilkenny, 1978)); transcripts of verse and miscellanea were added, c. 1621-69, by Thomas Tanat (1603-70), of Broxton, co. Chester (see introduction to ibid., and Cheshire Visitation Pedigrees 1613 and 1663 (Publications of the Harleian Society, lix (1909), pp. 233-4, and xciii (1941), pp. 107-8).